Lansdowne Road, the home of Irish rugby since 1872 (http://en.wikipedia.org/wiki/Lansdowne_Road) was reopened to rugby as the Aviva stadium last Saturday, July 31. 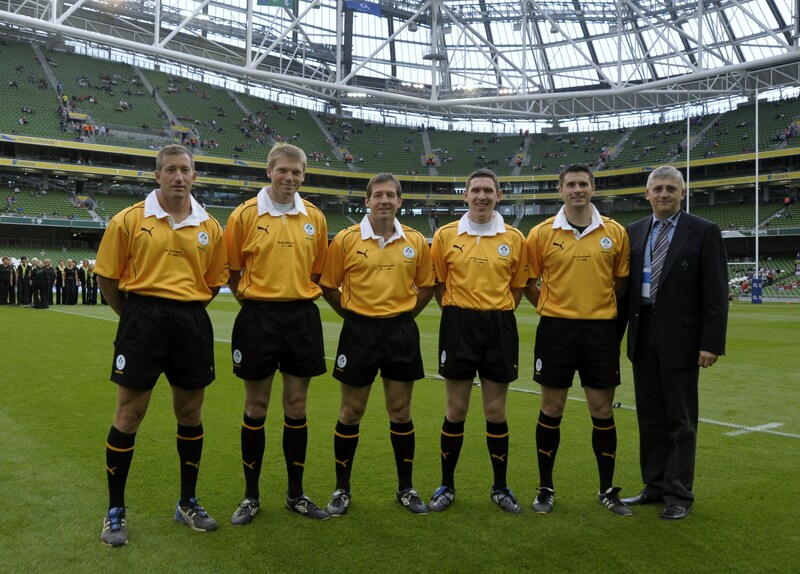 I’m proud to say that I was there as a member of the IRFU (Irish Rugby Football Union) refereeing team that worked the game, not that I had much to do as Alain Rolland didn’t refer any decision to the TMO (as normal!). The first game I attended in 1967 – the Junior Cup Final between Blackrock and Terenure. Rather splendidly, I sat in the committee box as my grandfather, the late Judge J.C. Conroy, was secretary of the Leinster Branch of the IRFU. Attending international rugby matches in the late 1960s and early 1970s, with memories such as the penalty goal kicked by Tom Kieran from the half-way line against Scotland in 1968, the “missed” (but awarded) drop goal by Gareth Edwards for Wales in 1968, Ken Goodall’s try against Wales in 1970 (watched from the old wooden uncovered stand), England turning up to play in 1972 when Scotland and Wales declined to travel due to the “Troubles”, and Alan Duggan’s try to draw 10-10 with the All Blacks in 1973. Watching what must have been the worst soccer match played at the stadium when the Republic of Ireland and Northern Ireland drew 0-0 in a European qualifier September 1978. The grass growing on the pitch was a more exciting spectacle than the play. Taking photographs of many games between 1976 and 1986. There never seemed to be much light available in the dim of winter, so I learned a lot about pushing Kodak Tri-X and Ilford HP-4/HP-5 B&W film to 1600 ASA and above, which was needed to get any reasonable shots of fast action (then again, rugby wasn’t as fast then as it is now). The Digital Internationals from 1984 onwards. These were the first sponsored Irish international rugby matches and Digital Equipment Corporation paid the grand sum of IEP30,000 for the 1984-85 season. In return, there were many advertising boards erected in the ground and the Digital logo was plastered over tickets and programs. Digital also ran pre-match and post-match receptions in the old Lansdowne pavilion for invited guests and issued special ties for each game, some of which you still see worn today. I remember DECmate III word processing computers being used to generate match statistics for games, primitive as they were in those days when compared to the torrent of match data generated for games today. Refereeing on the main international pitch. The first match that I took charge of was a Leinster Senior Cup match between Lansdowne FC and Garda circa 1995 and after that there was a series of cup matches including the Leinster Schools Senior Cup Final between Blackrock and Roscrea in 1999. Watching other referees work big matches – including the unforgettable sight of Clive Norling (Wales) coming out to referee Ireland v France in 1983 with a permed hairstyle that rendered all of Lansdowne Road silent. Acting as the reserve official for international games. 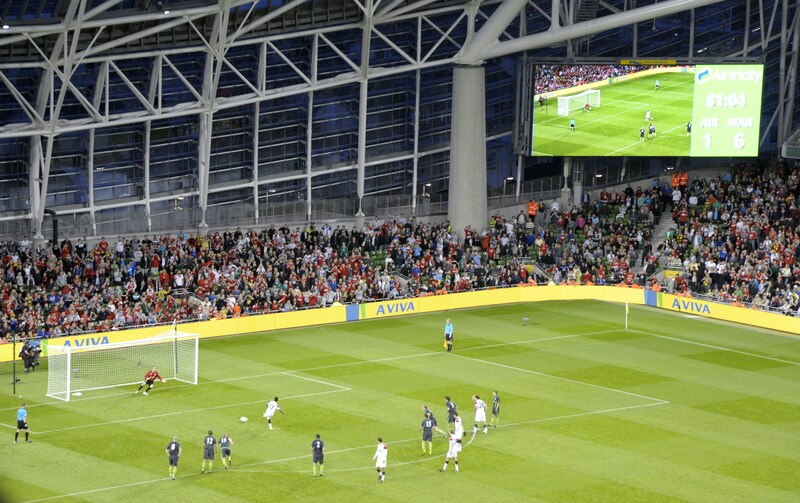 The first match I acted in this capacity was for Ireland v USA in 1994; the last was Ireland v England in 2005. In that time I think I saw every major international team up close including New Zealand, South Africa, and Australia. The change in the requirements on the fourth/fifth officials changed dramatically in this period. For the USA game in 1994, I sat in the committee box and watched the game from there; for the last game it was a case of constantly working with the two teams to manage substitutions, blood injuries, and to keep the water carriers under some sort of control. By 2006 Lansdowne Road was old, decrepit, and battered. The upgrades to places like the East Stand to incorporate new facilities such as corporate boxes had some impact but couldn’t mask the basic lack of match day facilities, the need to bring in temporary seats for soccer matches, and the general feeling that bits were likely to fall off various parts of the ground if you pushed too hard. The decision to tear it down and rebuild Lansdowne Road as a state of the art modern stadium was a good one that was proven correct when the first rugby match took place there last Saturday. Not everything worked as it should have (for example, the clocks in the referees’ changing rooms were off and the balls provided to the players were under-inflated) and you could quibble at some of the arrangements, but overall the IRFU had an excellent trial run through of all the bits and pieces that have to come together for a major game and they now have the time to sort the minor hiccups out before international rugby returns in November 2010 with games against South Africa (Nov 6), Somoa, New Zealand, and Argentina. The match wasn’t up to much because the two teams were not well matched and the Leinster/Ulster combination was far too strong for Munster/Connacht. In the end, a 68-0 scoreline told a story of a game that was never much of a contest while serving to start the ball rolling for rugby. Of course, the IRFU now shares Lansdowne with the Football Association of Ireland, so soccer took center stage on Wednesday, August 4, 2010 when a selection from the Airtricity league (the local professional league that plays in the Republic of Ireland) took on Manchester United. This time I wasn’t so closely associated with the game as I turned up as a spectator and sat high up in the West Stand (row S, section 521). The game wasn’t quite the same walkover as the rugby match had been although there were times when Manchester United were passing the ball around as if they were on the training pitch. The final score of 7-1 was a reasonable outcome from their perspective and illustrated the gap between a professional team of the highest level and a team drawn from many different semi-professional clubs to play a one-off match. The biggest cheer of the night (apart from the completion of the Mexican waves) was for the goal scored by the Airtricity League XI. My conclusion is that the new Lansdowne Road works very well as a stadium. It is easy to get into and out of; its facilities are top class and the spectator view is very good, even high up in the stand. While the 49,361 crowd was quite noisy at times during the soccer game, it will be interesting to see just how loud a full-throated crowd gets when the rugby internationals come around, especially when England next arrives. If you want more information about Lansdowne Road and its past, you would do well to get a copy of Lansdowne Road: The Stadium; the Matches; the Greatest Days , an excellent book that covers all the bases. This entry was posted in Rugby and tagged Aviva Stadium, Lansdowne Road, Refereeing, Rugby, Rugby referee, Rugby Refereeing. Bookmark the permalink. I remember the Clive Norling ‘do’ and had forgotten about it. 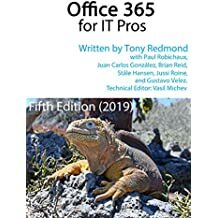 Thanks for the reminder – I got a really good chuckle!